News out of the Eastern Conference this week has the New York Rangers dealing with the loss of a key player, the Montreal Canadiens scrambling to find scoring, dealing with the loss of their MVP and locking up personnel for a few more years, the Carolina Hurricanes are bitten by the injury bug yet again, The New Jersey Devils have one of their veteran forwards make his season debut, and troubles continue to brew for the Columbus Blue Jackets. The New York Rangers will be without the services of center Derek Stepan indefinitely. Stepan, sustained multiple broken ribs after a hit by the Boston Bruins’ Matt Belesky in the second period of the Rangers 4-3 loss to the Boston Bruins on Friday. This is a huge loss for the Rangers as Stephan has been a key component to the Rangers’ power play unit with 12 points in 23 games. The Montreal Canadiens also are without a few key components of their team this week as well. Brendan Gallagher suffered a fracture of two fingers when attempting to block a shot from the New York Islanders’ Johnny Boychuk in the Canadiens 4-2 victory on Sunday. The Canadiens stated that Gallagher will be out at least 6 weeks after surgery was completed on Monday. The news keeps coming for Montreal. The Canadiens also announced that star netminder (and reigning MVP) Carey Price has re-aggravated the knee injury that kept him out for 9 games already this year. The team has announced that Price will miss at least a month while he rehabilitates. The Canadiens will turn to Mike Condon again to fill in the crease while Price works through this latest setback with his health. Condon, as many may remember was one of the NHL’s stars of the week after posting a 2-0-1 record with a 1.66 goals against average earlier this month. As the Canadiens have solidified leadership in their front office, the New Jersey Devils are solidifying their leadership on the ice. Patrik Elias made his season debut with the Devils on Wednesday, in the team’s 2-1 loss to the Columbus Blue Jackets. Elias has been hampered by a knee injury that occurred on April 1 of last season. Elias,39, is looking to help give some guidance to a young Devils team that has a 11-9-2 record and a holding onto 5th place in the Metropolitan Division. Lastly, another team in the Metropolitan Division is making news for all the wrong reasons. There is news coming out of Columbus that star center Brandon Dubinsky will be suspended for one game for a cross check to the back of the neck Pittsburgh Penguins Sidney Crosby. This was Dubinsky’s first incident with the Department of Player Safety, hence the one game suspension and the forfeiture of salary. 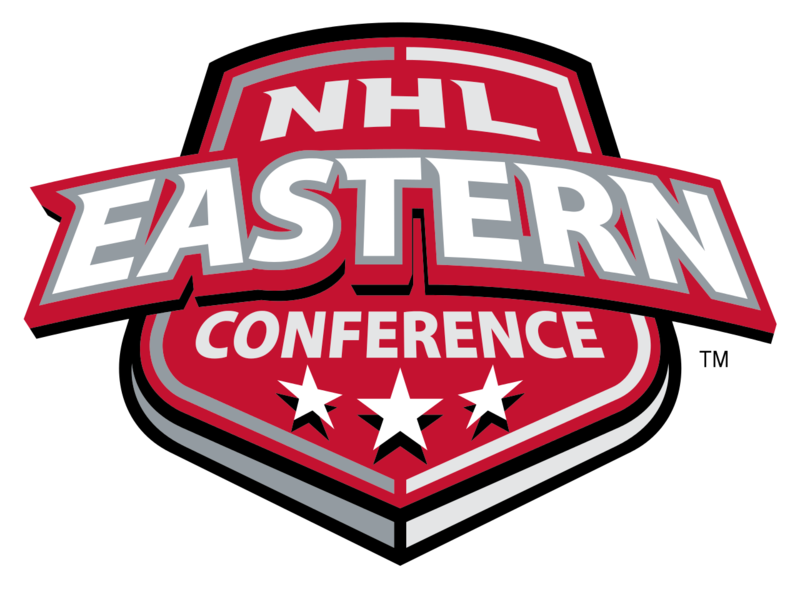 This week’s Eastern Conference wrap-up hasn’t showed any signs of a Thanksgiving Day food coma, and continues to give fans plenty of riveting storylines that will continue to play out as the season continues. Let’s begin with some good news out of the State of Hockey. The Minnesota Wild are expecting forward Zach Parise to return from his injury on Friday. He has been out of action with a right knee injury that he sustained back on November 5. Some more good news in regards to injuries: Logan Couture participated in a full Sharks practice on Friday. He has been out of action since October 15 with a broken fibula. Sharks fans will probably have to wait another 1-2 weeks before they see Couture back in uniform. Speaking of the Sharks, they had a wonderful Eastern Road Trip last week. They were able to get a clean 6 game sweep. They defeated Detroit, Buffalo, Boston, Philadelphia, Pittsburgh, and Columbus. It does not get any easier for the Sharks in December, as they are set to head back east, and they have a total of 8 road games in the month. But wait, there is more good news in terms of injuries? 2015 1st overall pick Connor McDavid is reportedly ahead of schedule with his clavicle injury. He has been out of action since November 3. His expected recovery time was supposed to be four months. Will he make it back sooner than that? Unfortunately for the Oilers, they lost forward Nail Yakupov to a leg injury on Wednesday against Carolina. He is expected to be out of action for the next 2-4 weeks. Anaheim Ducks goaltender Frederik Andersen has had some sort of flu illness the past week. He has not played in net for the Ducks since November 21. Despite the Ducks poor start to the season, Andersen has been outstanding for the Ducks. He has only 4 wins, but he has a respectable 2.54 goals against average and .914 save percentage. 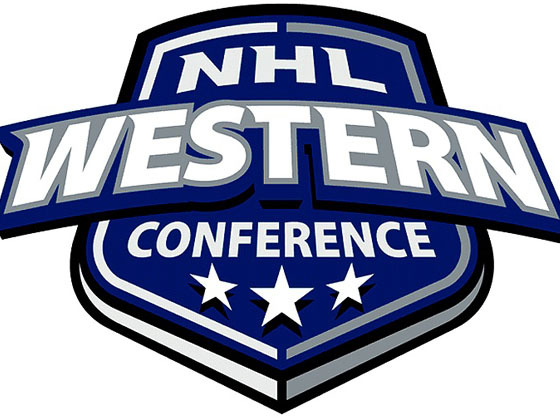 Through 23 games, the Ducks have only scored 45 goals, which is last in the Western Conference. Who would have ever thought with players like Ryan Getzlaf, Corey Perry, and Ryan Kesler on the team that the Ducks would be struggling to score goals? As poor as the Ducks have started, they are only 4 points behind third place Vancouver in the Pacific Division. Heading into Friday, Blackhawks star Patrick Kane is on a career-high 17-game point streak. The Blackhawks head into Honda Center on Friday night to take on the Ducks. Will the Ducks be able to stop that point streak? Also heading into Friday, the Western Conference has the NHL’s top 5 point producing forwards: Patrick Kane (CHI), Jamie Benn (DAL), Tyler Seguin (DAL), Daniel Sedin (VAN), and Taylor Hall (EDM). The Sedins are showing that age is only a number in Vancouver. The 35-year old Swedes are still in the top 20 in the NHL goal scoring race. The Twins magic was on display last Saturday night as Daniel recorded a hat trick against Chicago. Even at the young ages of 35, the Sedins are showing that they are still some of the NHL’s elite scorers. The Oilers look like they got another solid centremen in the 2014 NHL Draft. Leon Draisaitl, the 3rd overall pick in 2014, is a big strong skater from Germany. He has shown tremendous improvement this year, as he has been skating alongside Taylor Hall. Draisaitl has 17 points in 12 games this year. This entry was posted in News and tagged Andrea Sobolik, Connor McDavid, Corey Perry, Daniel Sedin, Derek Stepan, Frederik Andersen, Geoff Molson, George Foussekis, Jamie Benn, Johnny Boychuk, Leon Draisaitl, Matt Belesky, Patrick Kane, Ryan Getzlaf, Ryan Kesler, Taylor Hall, Tyler Seguin, Weekly Rewind, Zach Parise. Bookmark the permalink.